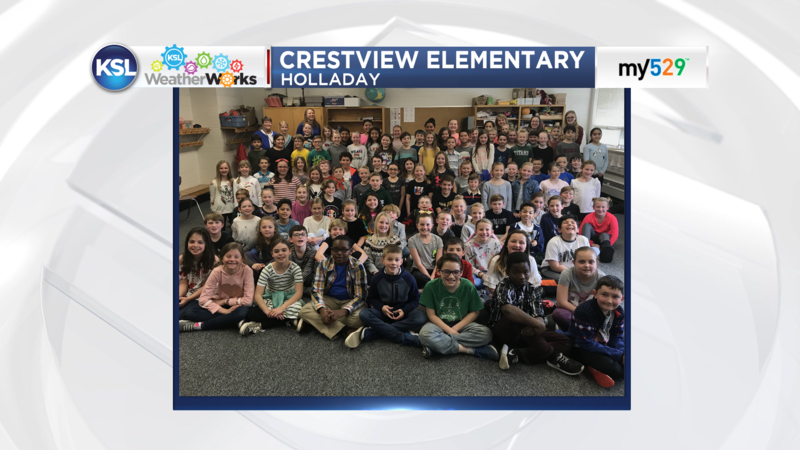 The KSL WeatherWorks program explores real meteorology and the how and why behind the science. While studying and forecasting the weather involves many complicated variables, the weather can be broken down into very simple parts making it easy to understand. Below is a collection of video clips and pictures taken from our recent visits. Parents, educators and students can download and share the following clips. For more information or to request a visit, fill out the submission form below to become a part of the KSL WeatherWorks program. 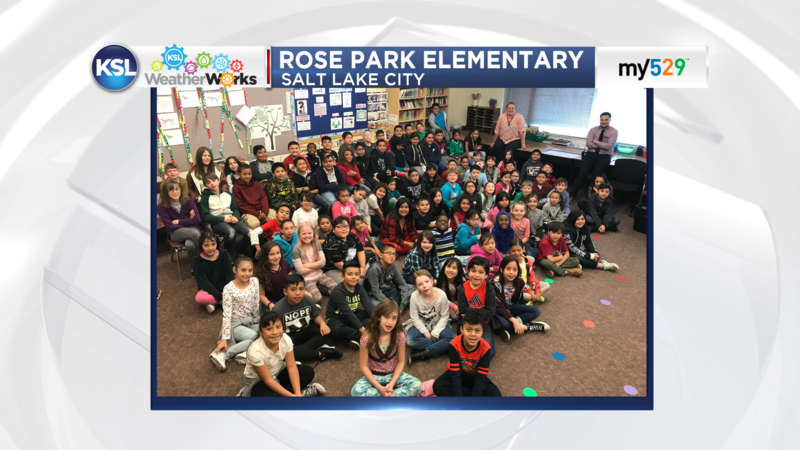 If your 4th grade class is interested in a school visit from KSL Weather Works and Dan Guthrie or would like more information about the program, please fill out the submission form below. Due to the volume of schools that participate in the program, we will get back to the requests in the order they were received when openings become available.